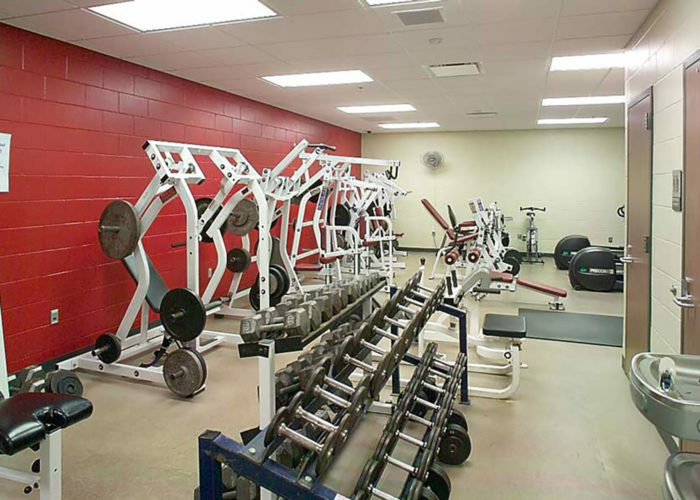 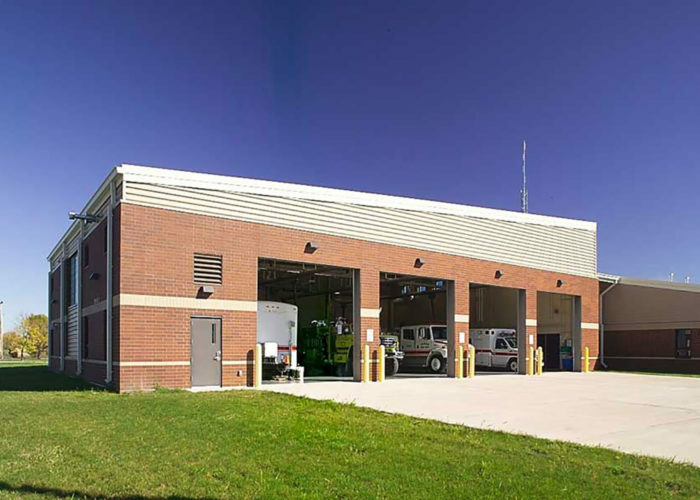 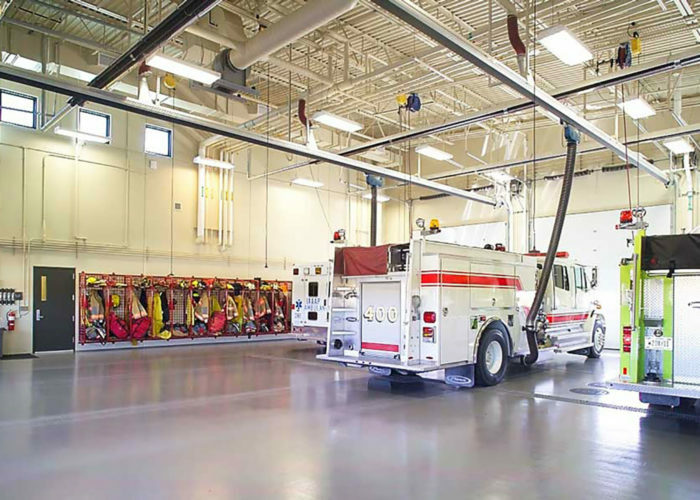 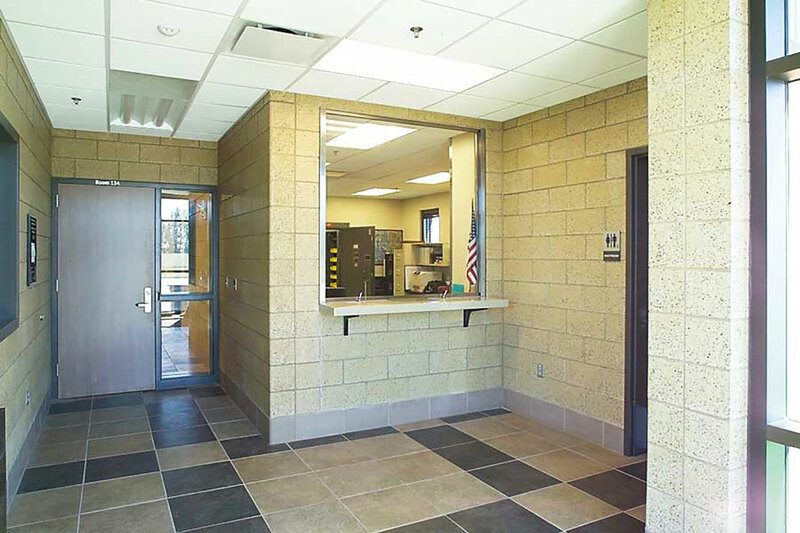 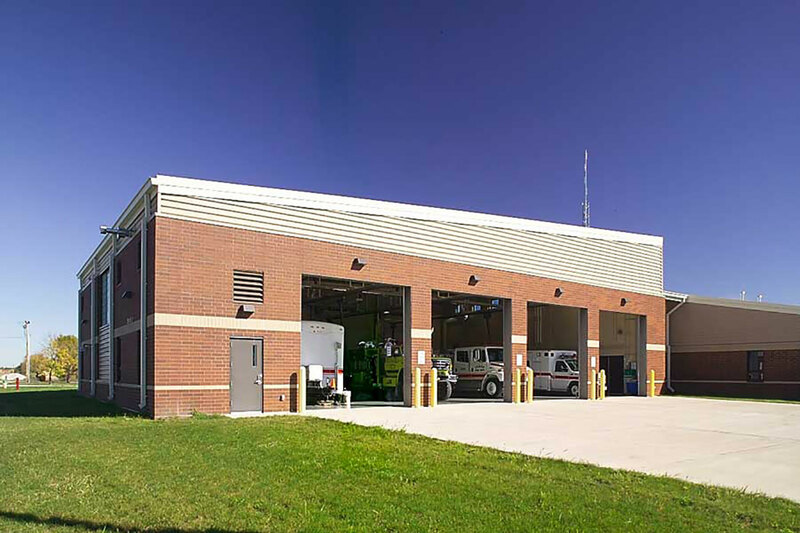 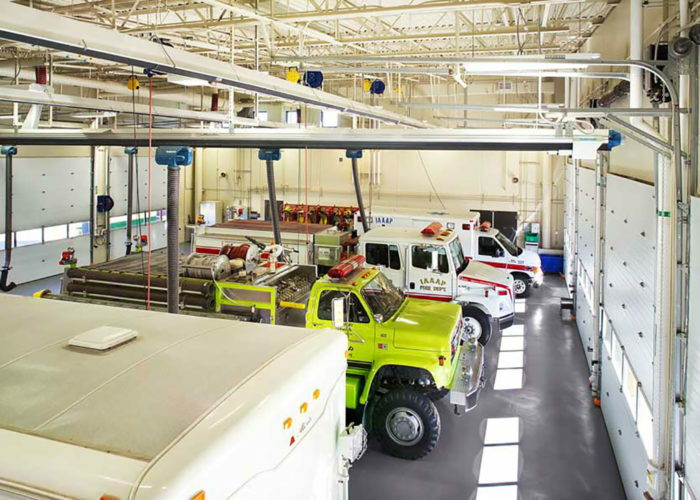 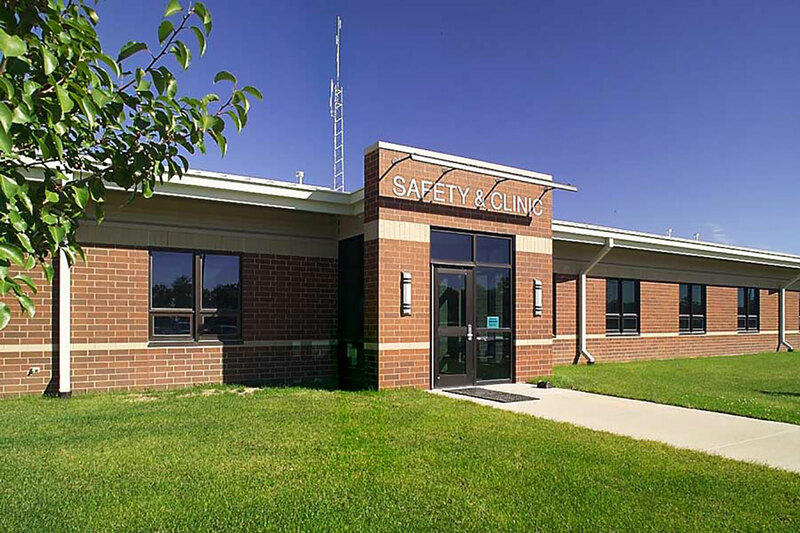 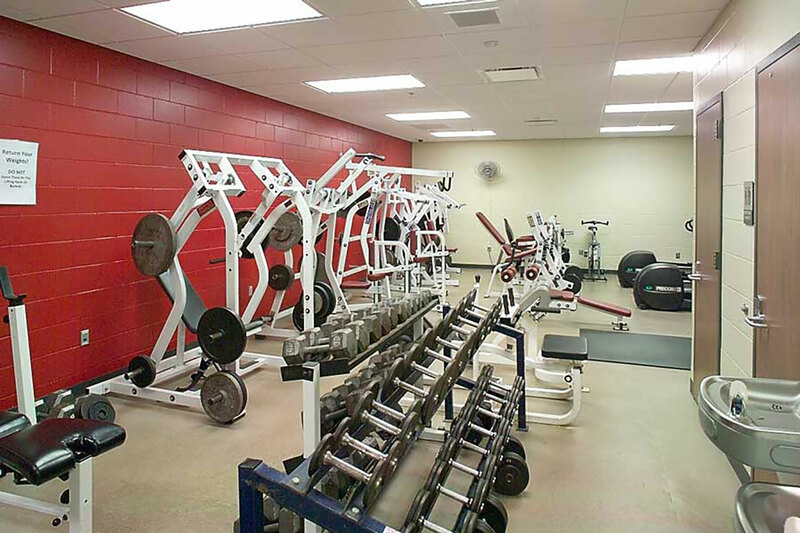 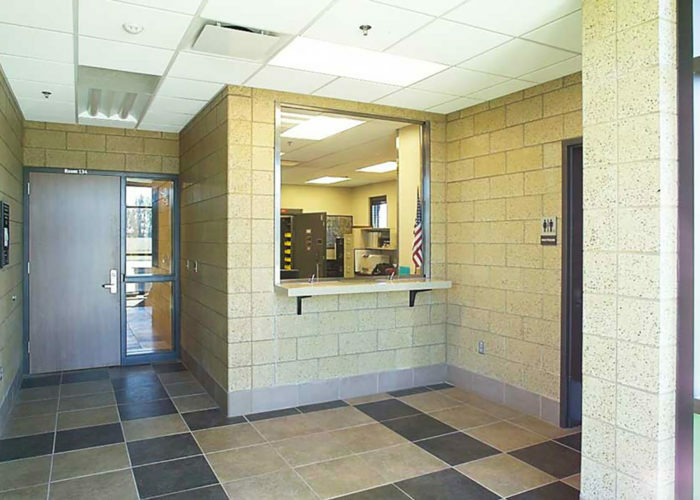 The new facility in Middletown, Iowa consolidated the Iowa Army Ammunition Plant (IAAAP) Fire Department, Security Guards, Safety, Clinic and Wellness center into one multi-use facility. 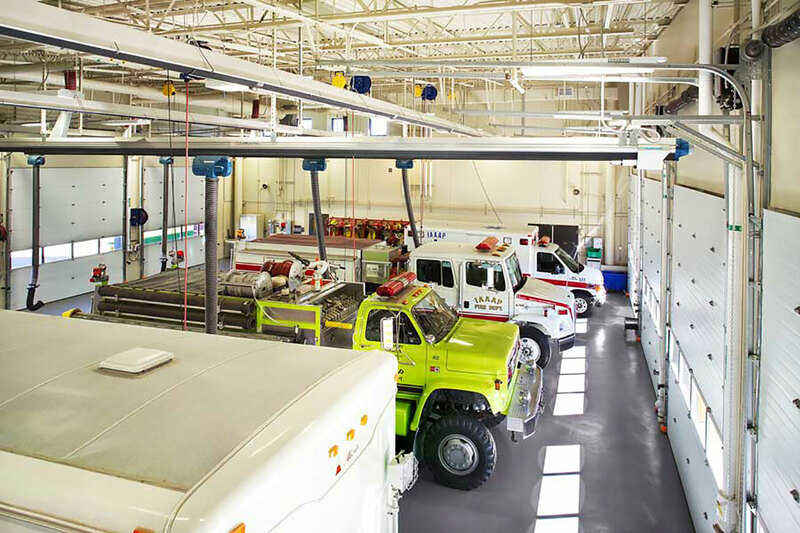 The energy efficient facility utilizes LEED design strategies, including geothermal heat pump systems and daylighting. The multi-tenant building is zoned for a 24/7 fire department, administration spaces, wellness center (doubles as tornado shelter), training rooms, weapons vault and plant radio dispatch operation room.